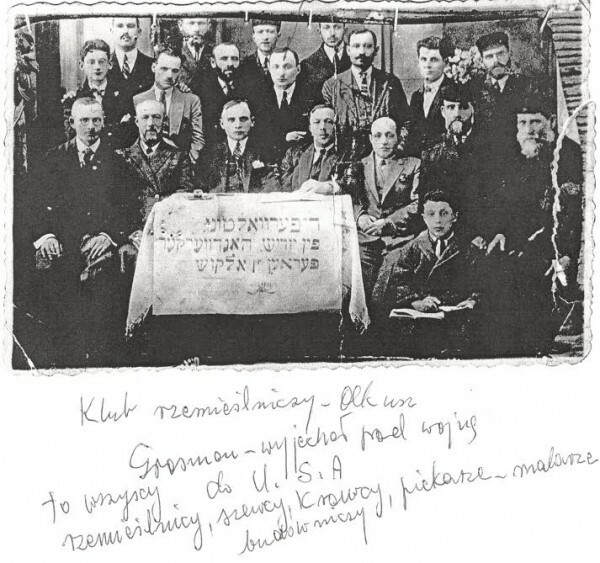 Olkusz Jews – People, names and memory. The first mention of Olkusz Jewish residents dates from before 1317, and speaks of two houses owned by Jews, most likely located at the market. Until the Second World War in Olkusz there were 3 080 persons of Jewish origin, which at that time accounted for about 1/3 of the population of the city. After the war, only a few Jews come back home. The last Jewish family of Zilberszac left Olkusz in 1966. This page is an attempt to save the memory of the Jewish inhabitants of Olkusz.